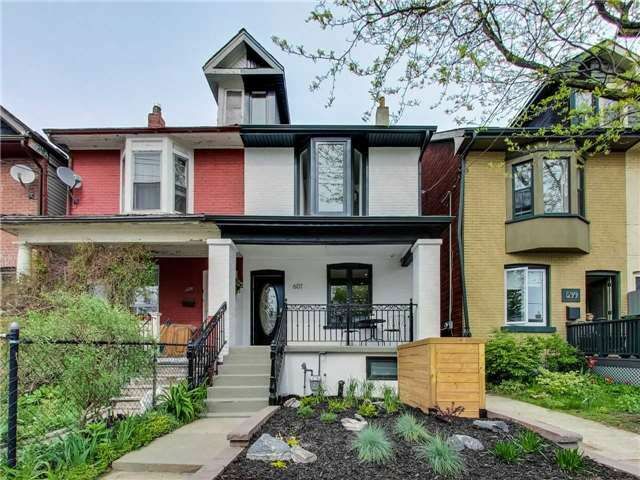 Prime Riverdale > Bright & Spacious Lower Level Suite With Side Patio. Newly Completed Renovation. Superbly Outfitted. Pot Lights. Modern Kitchen With Quartz Counters + Stainless Steel Appliances & Gas Range. Terrific Storage With Closet Organizers. Ensuite Private Laundry. Stylish Bathroom With Seamless Glass Shower. All Inclusive Rental Includes; Heat, Hydro, Water, Ac, Rogers Digital Cable + Internet !!! Great Value!